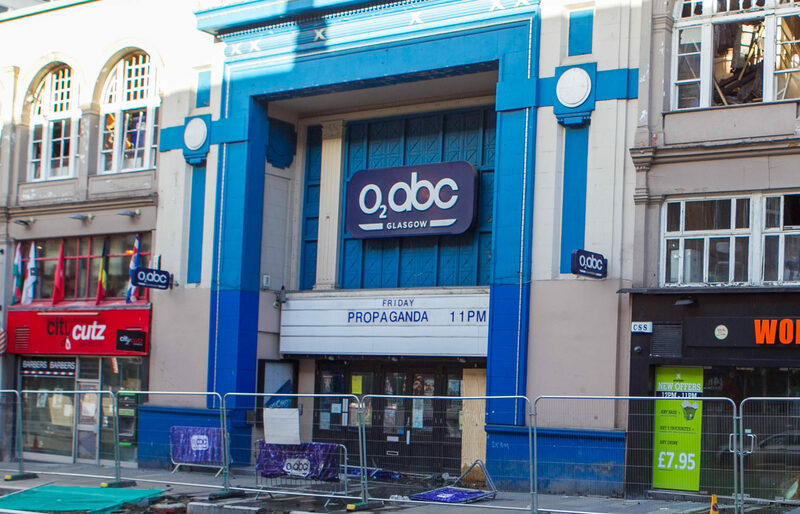 PLANS have been submitted to demolish Glasgow's O2 ABC eight months after a devastating fire tore through the nearby School of Art. 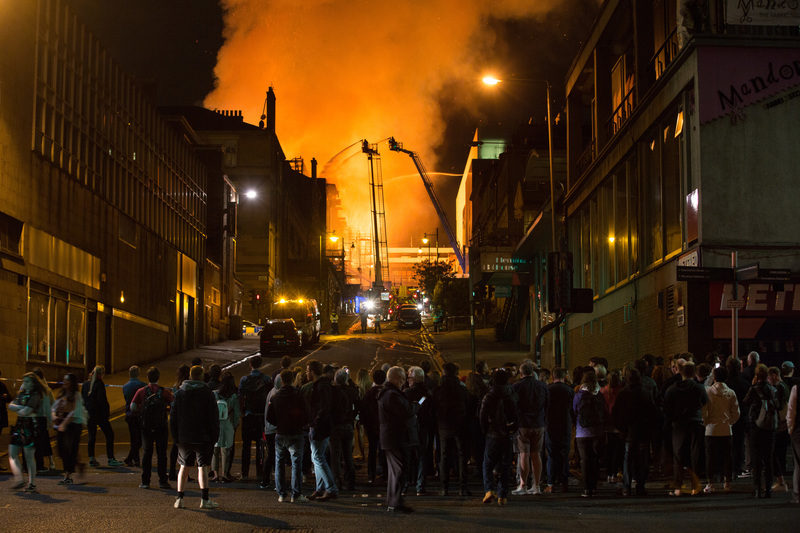 A FORMER director of the Glasgow School of Art claims it is “absolutely unforgiveable” the iconic building was gutted by fire and that it should be taken into the care of a trust. 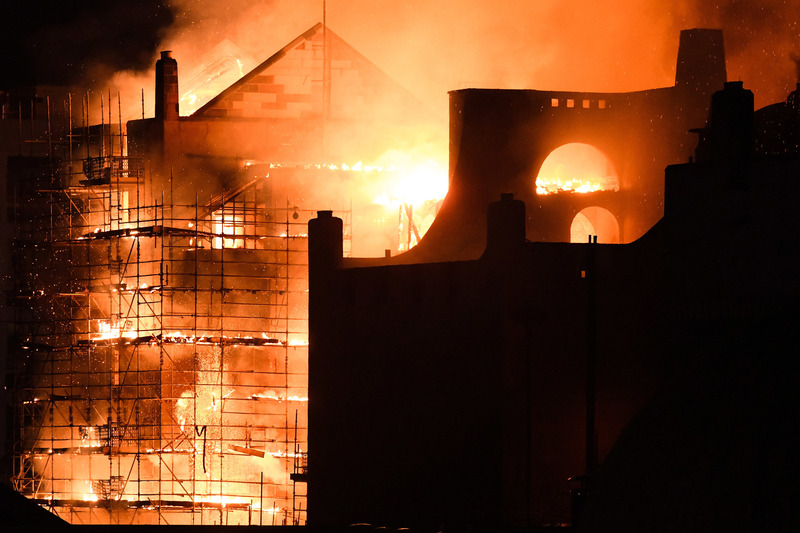 THE project to restore Glasgow School of Art after the first devastating blaze was running late before it was gutted by the second fire, we can reveal. 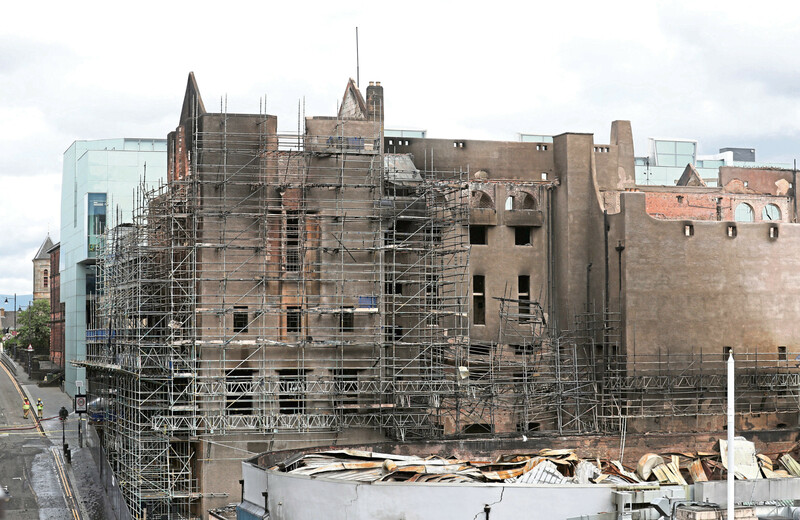 THE fire-ravaged Glasgow School of Art’s Mackintosh building will never be rebuilt without public money, experts have warned. 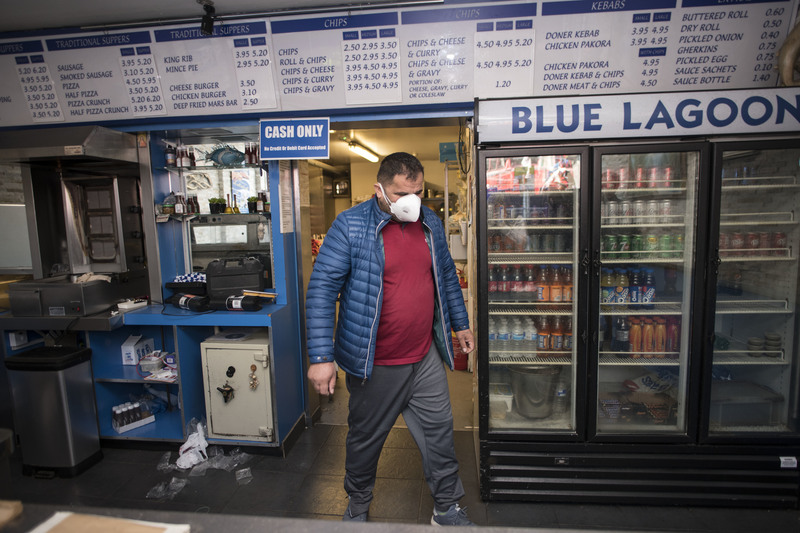 RESIDENTS and business owners locked out of their properties following the Glasgow School of Art fire returned for the first time in 10 weeks – to face rotting food, damaged doors and infestations of flies. 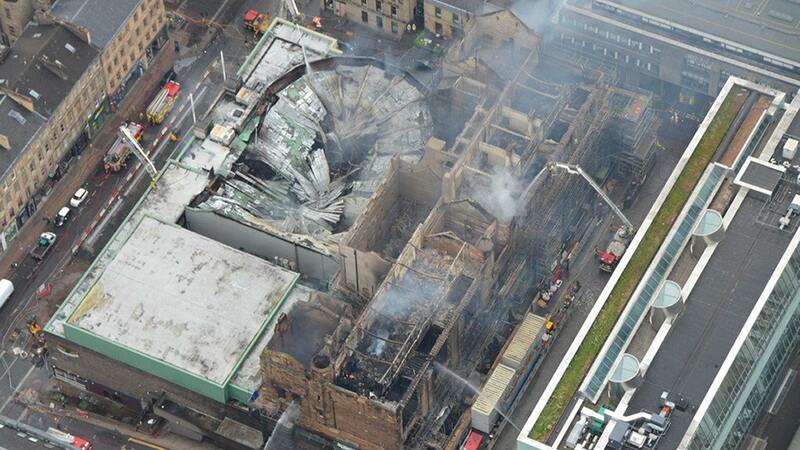 DEBATE continues over whether or not the Glasgow School of Art should be rebuilt. 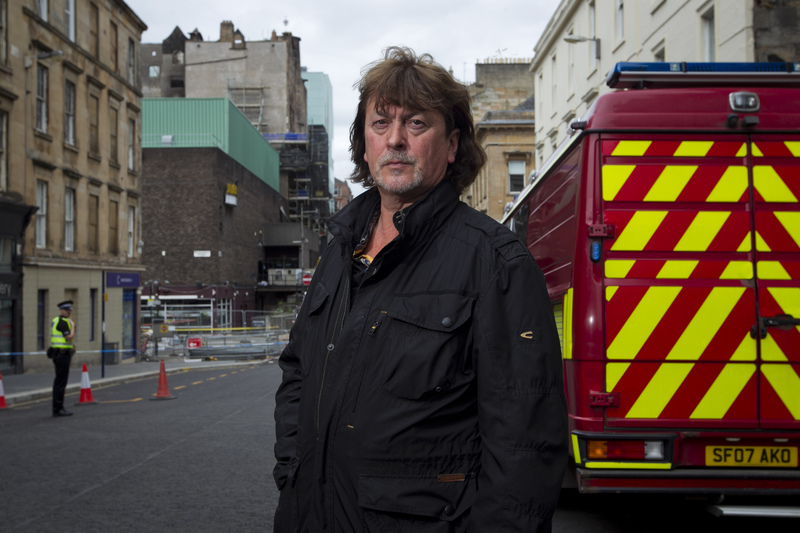 ONE of Scotland’s leading artists claims it no longer matters if the iconic Glasgow School of Art is rebuilt or not. 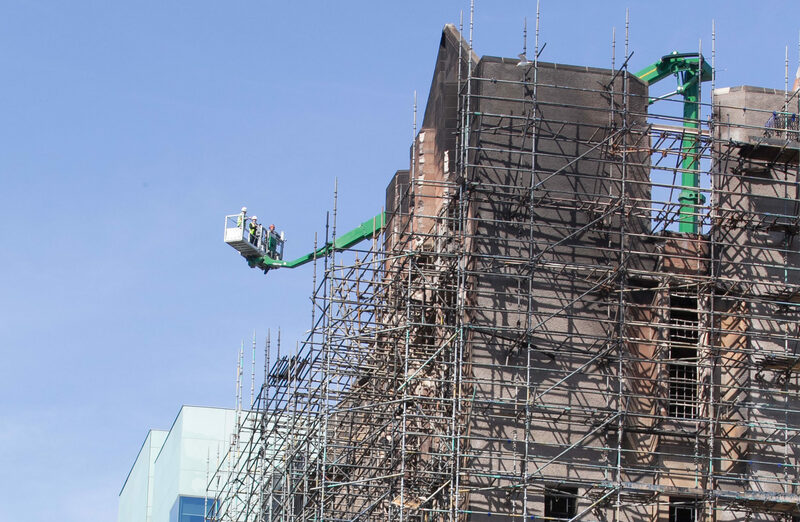 THE cause of the fire at the Glasgow School of Art will never be determined if the building is demolished, an expert warned yesterday. 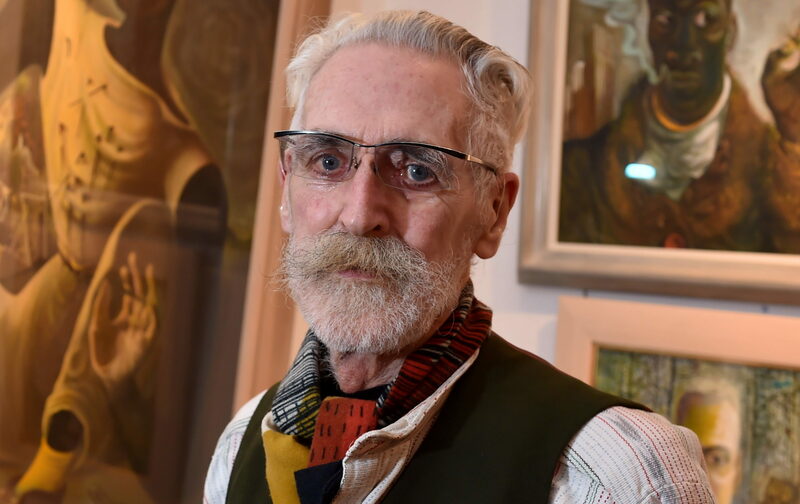 Donald MacLeod: How can we spend £200m on an art school in a city where many cannot afford a hot meal? 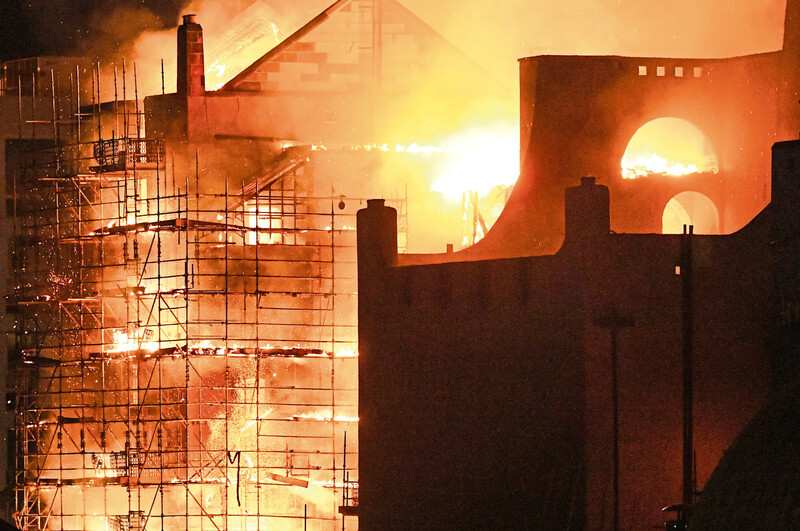 THEY say it doesn’t rain but it pours. 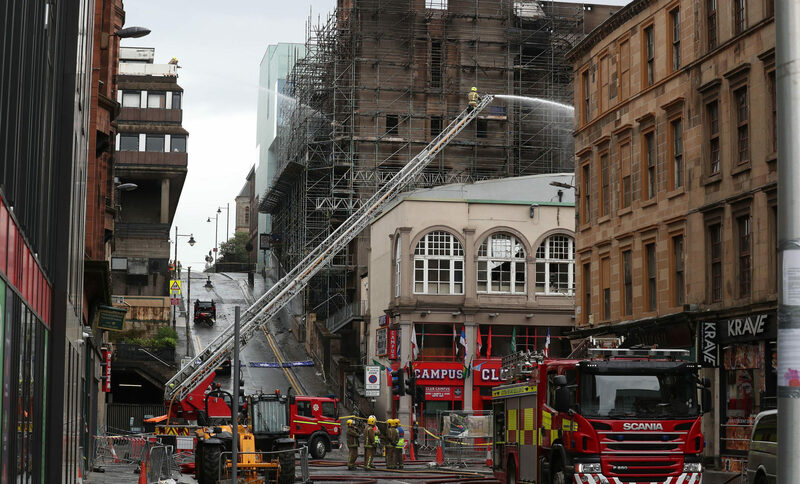 Well, after the disasters that have hit Sauchiehall Street in recent months, how I wish it had poured.